Product code: A10 Categories: Beiges, Creams & Whites, Decorators Walk, Geometric, Linen, Luxury Fabric. Bold Ikat by Decorators Walk is part of the Travellers Tales collection. A neutral fabric with gold and cream diamond pattern forming a Herringbone stripe. This pattern is repeated every 45 centimetres. This is a linen fabric measuring 1 metre 32 centimetres wide excluding selvedge. 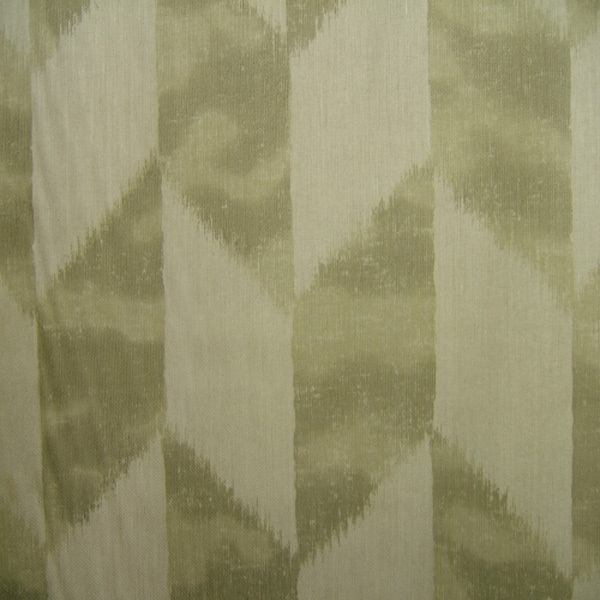 Bold Ikat is ideal for upholstery both in terms of its linen composition and the pattern. The manufacturer advises this fabric is dry clean only.